" Hanson was especially touching in her first song, registered operatic anger and grief in her concluding number, and made the most powerful impression of anyone in the cast." "But it is Suzan Hanson who has the most passion. 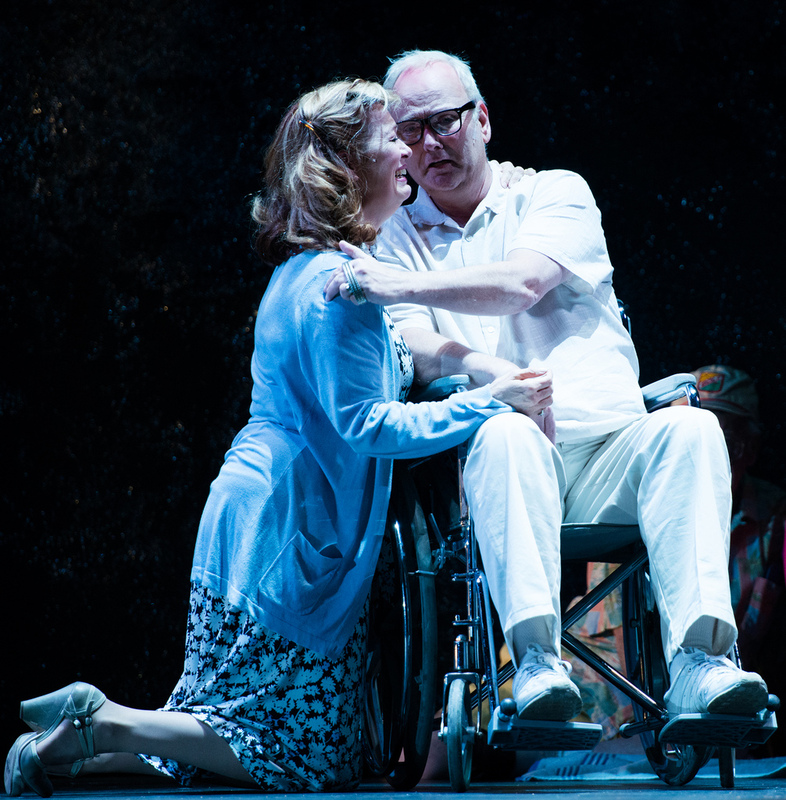 As Marilyn Klinghoffer, Leon’s wife of 36 years, dying of cancer, she loves her husband with an unbounded love. When the Captain tell her of his death, she is distraught that she cannot remember her last sight of him, and together they bring down the house." "Contralto Suzan Hanson, as Leon's wife, Marilyn Klinghoffer, gives the performance of the evening. The entire opera funnels to her final aria, a modern mad scene that first rages, then dissipates into a lament. Hanson easily maneuvers through the treacherous phrasings, channeling the widow's fury and heartbreak." 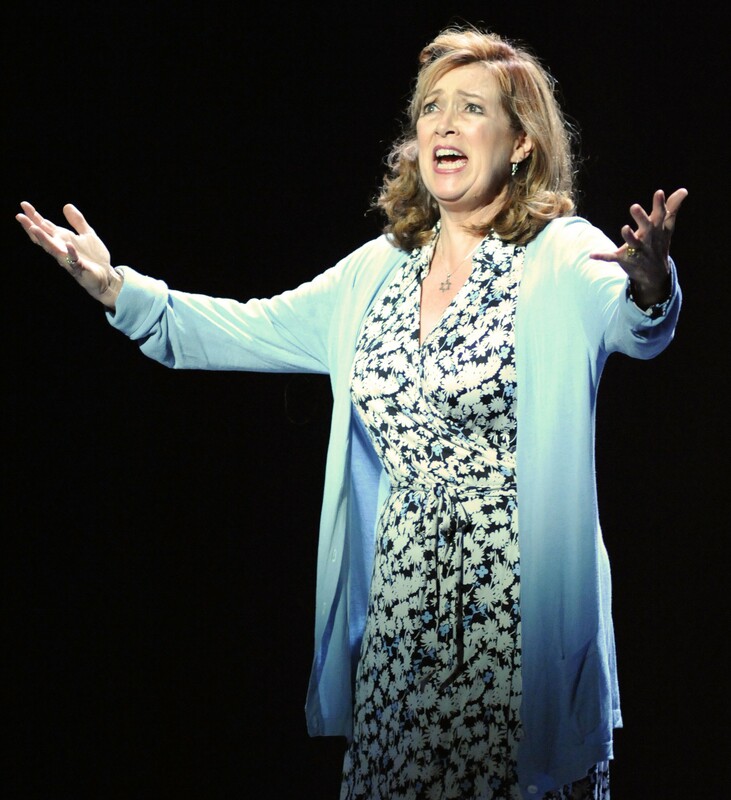 "..the real star-turn performance is by Suzan Hanson as his wife, Marilyn. 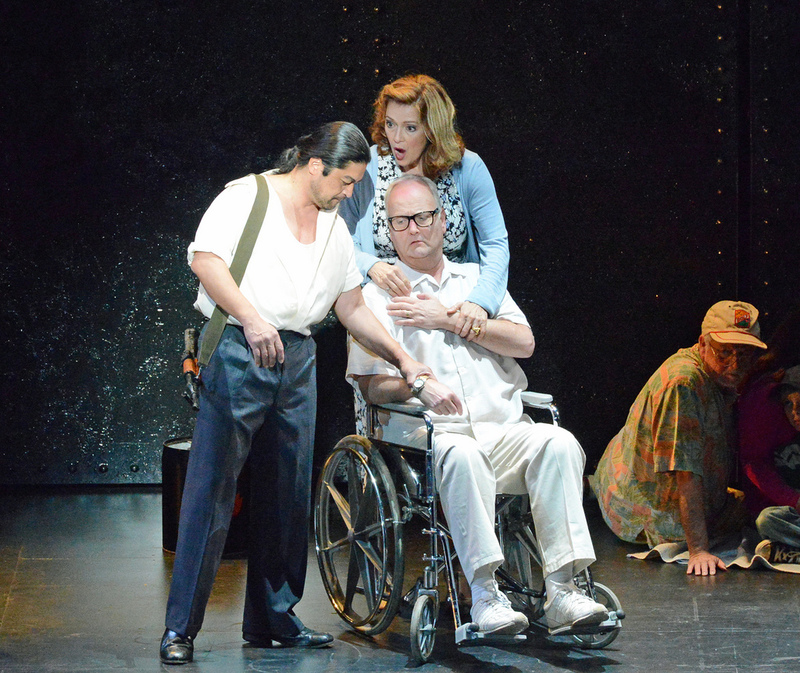 Her final scenes, and the ultimate “Stabat Mater–like” aria, are heartbreaking." 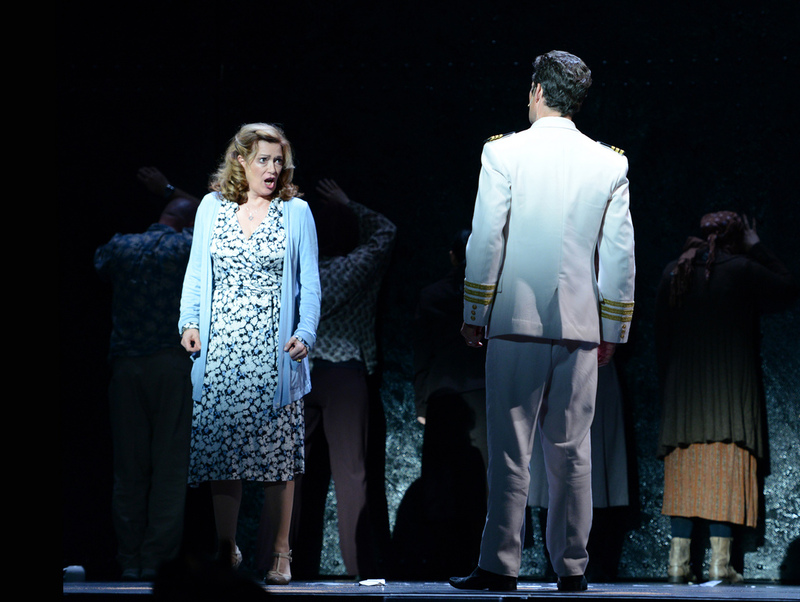 "The great final confrontation between the ship's captain, baritone Lee Gregory, and Marilyn Klinghoffer, soprano Suzan Hanson, was ferocious. The captain had tried to assuage the terrorists but lost control and failed. She then accuses him of complicity. There is no easy solution. They are miles apart. Hanson here produced her operatic sparks. And the performance left it at that. "